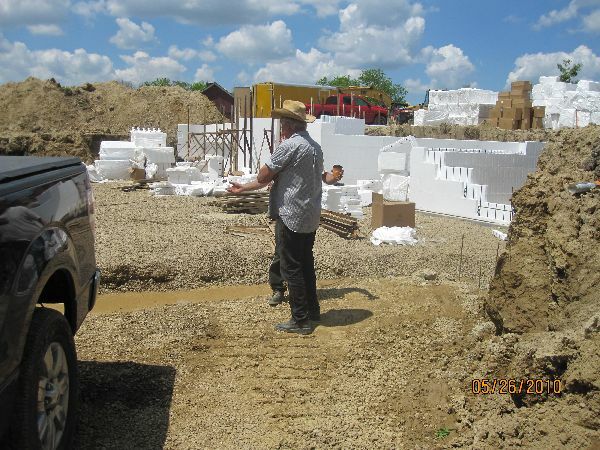 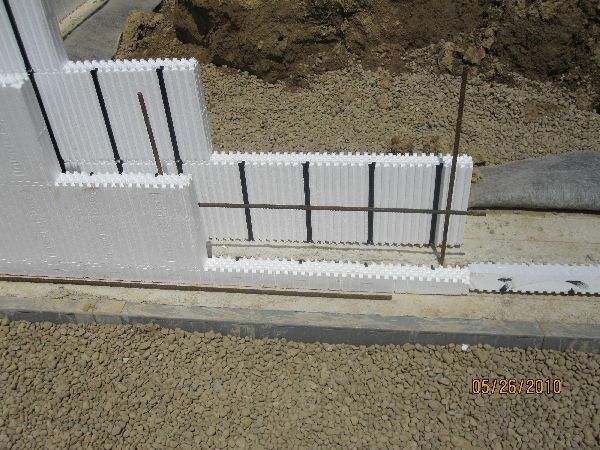 IntegraSpec had arranged for legendary Mark Ross to provide special training for the crew, in use, handling, and working of the IntegraSpec ICF wall system. 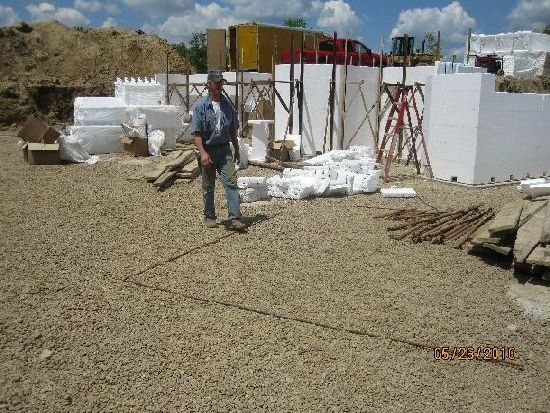 Mark of course has a world of experience working with ICF and his training of the crew and his pointers on special features of the IntegraSpec block were very helpful indeed. 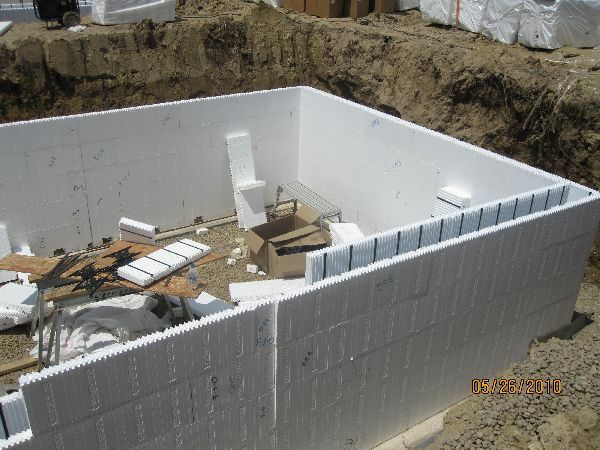 Here are some pictures of the installation of the IntegraSpec ICF blocks for the basement walls -- I will keep you posted with more details and pictures as we progress further along.